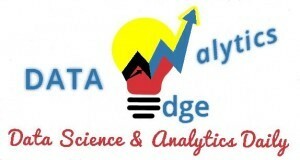 Alok is an Analytics enthusiast. 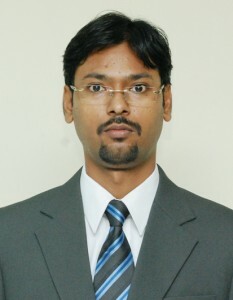 He is an MBA in Finance and B.E in Computer Science. 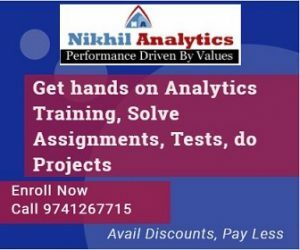 He has years of experience in Analytics and is also Co-founder, COO, Nikhil Analytics. 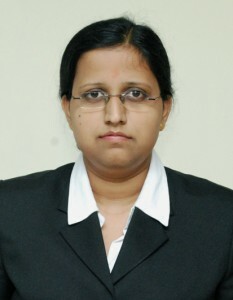 He has prior worked with companies like SLK Soft, Fifth-Third Bank, Bank of Maharashtra etc.